We buy houses in Houston and all around TX. Let us make a fair all-cash offer on your house. When it comes to selling your Harris County and Galveston County area home, one size does NOT fit all. 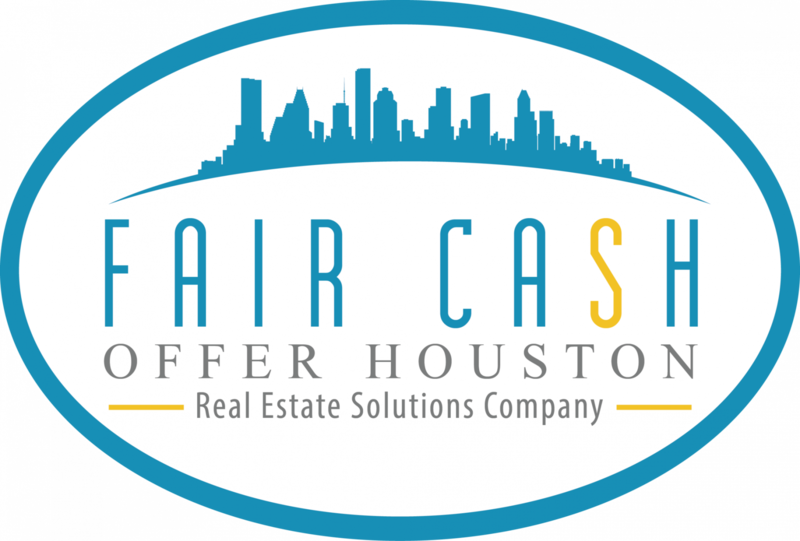 Fair Cash Offer Houston is a Local Company that offers the seller Multiple Options to choose from when selling your real estate. Our entire real estate philosophy is based on three simple words. SELLER MUST BENEFIT. You have to feel as if you received a fair deal and were treated with respect during the entire process. Want to Sell? Here’s our Simple Process. 3. Get a written contract – you say yes or no. If you like our offer, tell us when you want to close. We’ll take care of all the details and do the rest for you on your timeline. Our goal is to help make your life easier by removing the typical hassles associate with selling your home … while still paying a fair and honest price for your house. We help property owners just like you, in all kinds of situations. Sometimes, those who own property simply have lives that are too busy to take the time to do all of things that typically need to be done to prepare a house to sell on the market. We also provide solutions if you need to sell due to divorce, foreclosure, death of a family member, burdensome rental property, and all kinds of other situations. We buy houses in Houston and surrounding areas. We buy houses in Houston, TX and all surrounding areas in TX. If you need to sell your house fast in TX, connect with us… we’d love to make you a fair no-obligation no-hassle offer.